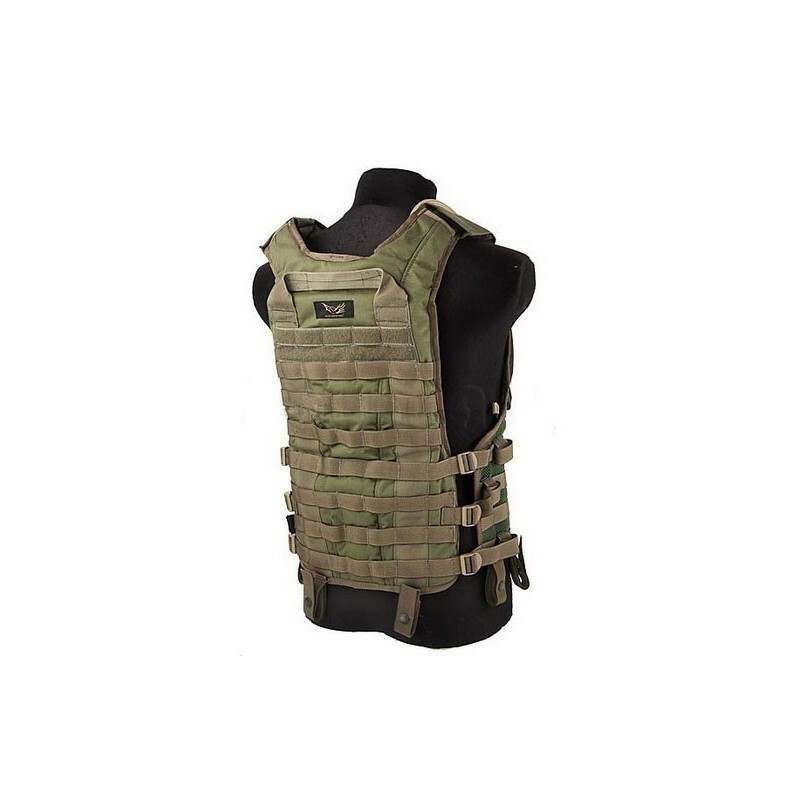 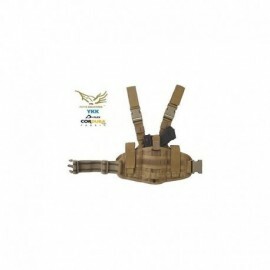 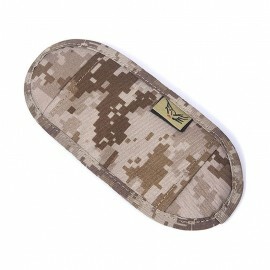 FLYYE Delta Tactical Vest with Bladder 3L. 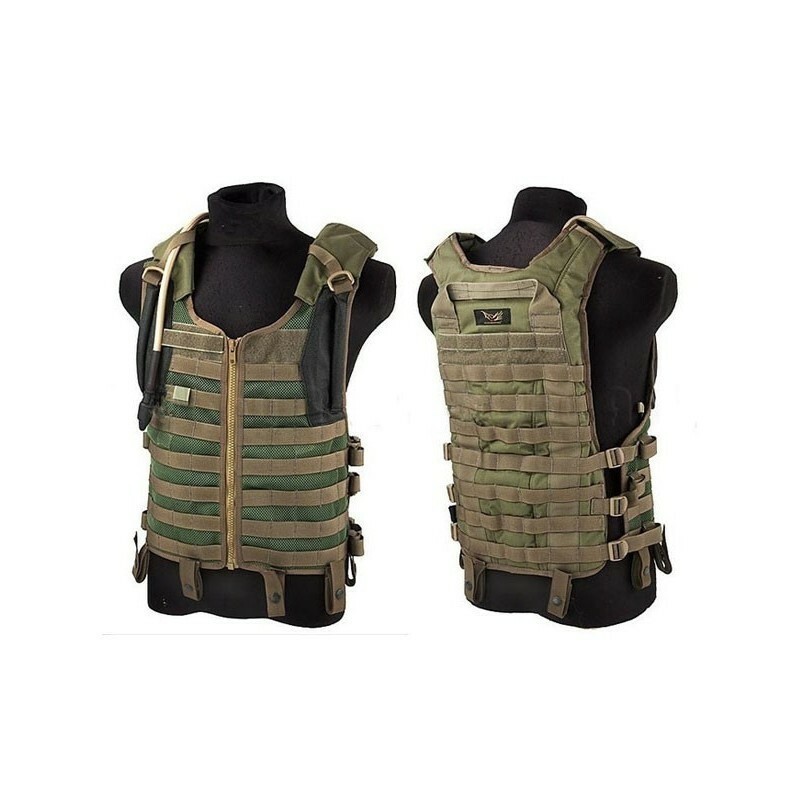 This tactical totlmente modular MOLLE system provides an excellent starting point due to its versatility and its lightness. 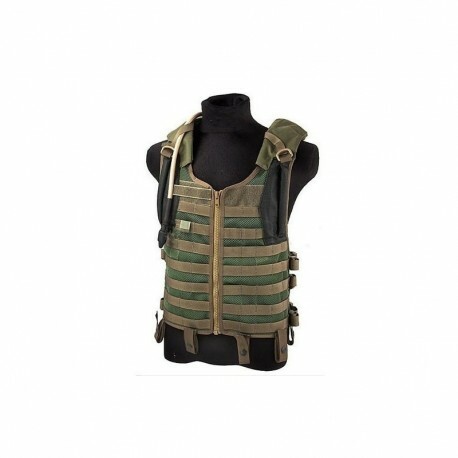 Thanks to Zip Front wear this vest, will be comfortable and quick. 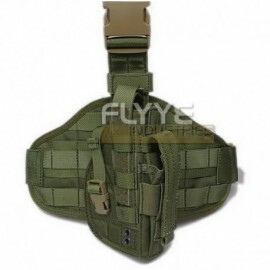 Complete with 3L bladder from back in the housing concealed with hydration tube to match.